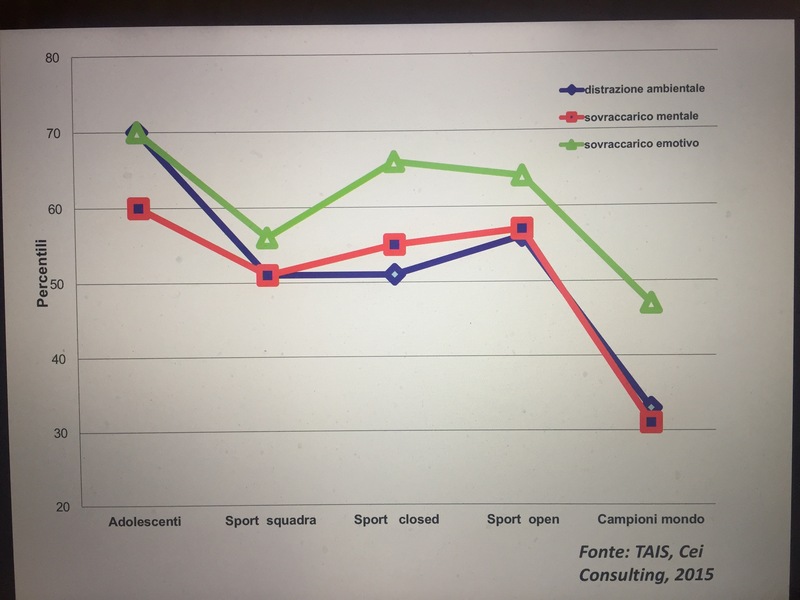 Published on March 8, 2019 in Allenatori, Calcio, Corsa, Generale, Giovani, Mental coaching, Tennis and Tiro a volo. 0 Comments Tags: consapevolezza, errori, prestazione, valore. In training they have result outcomes and less frequently process outcomes. Published on June 29, 2015 in Allenatori, Calcio, Corsa, Generale, Giovani, Mental coaching, Olimpiadi, Stress, Tennis and Tiro a volo. 0 Comments Tags: attenzione, emozioni, presente, prestazione. 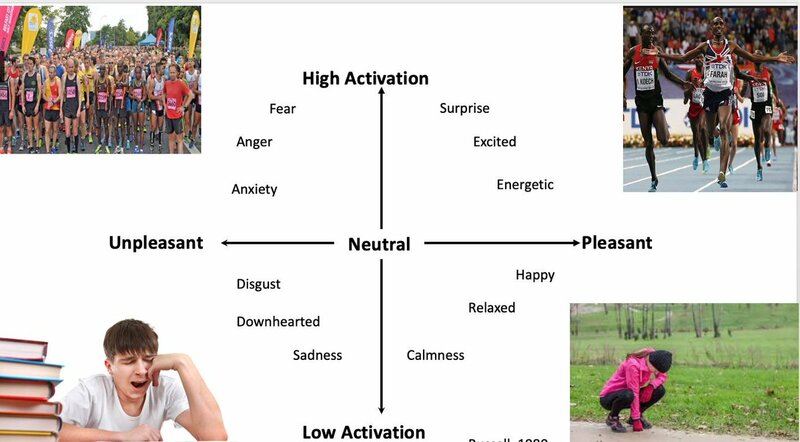 In any sport to be focused on the present is one of the key success factors and its main enemy are the emotions arising in the athletes’ mind to distract them from the performance. Any young athlete who learned the necessary skills to be competitive at his/her sport level should devote much of the training to improve this competence to compete with a winning attitude. Otherwise, the technique will not help anything, rather it will be a source of further frustration for the young athletes not able to use it in the race, because they are dominated by an emotional condition that hinders them. If you want to be competitive you have to train vigorously your self-control, it’s the only way you can prove the fundamental value of the technical skills. Published on April 9, 2015 in Allenatori, Calcio, Corsa, Generale, Giovani, Mental coaching, Olimpiadi, Stress, Tennis and Tiro a volo. 0 Comments Tags: eccellenza, focus, prestazione, segreti. Focus only on what you’re going to do. Why is self-control so difficult during the competition? Published on February 9, 2015 in Allenatori, Generale, Giovani and Mental coaching. 0 Comments Tags: allenamento., auto-controllo, comportamento, emozioni, esperto, Pensieri, prestazione. The self-control of the sports performance is a very difficult task even for the expert athletes. But who can be defined as an expert? Who is able to effectively manage a sequence of increasing challenges in specific situations. environmental self-regulation – the athletes adapt them-selves to environmental conditions or outcomes. In shooting sports the athlete can change the lens color as a function of the light conditions or may take more time before the execution. covert self-regulation – the athletea are aware of their cognitive and emotional processes and decide whether to persevere in those conditions or changing them. During the performance or training thoughts and emotions prepare the athlete to speak at his/her best or they can be a source of problems to solve. The expert athlete must be accurate and consistent in performing these activities of self-regulation by monitoring in the same time the results of the performances, so as to be aware of what are the best conditions to compete effectively and increase self-confidence. The mental coaching is the means by which to train these skills. Published on May 28, 2014 in Allenatori and Mental coaching. 0 Comments Tags: accontentarsi, llenza, prestazione. The question of the intensity of the workout is always a hot topic in the training of athletes at international level. The question you should ask is “where I lose intensity?”" Earlier, during or at the end of my performance? It’s on the basis of this assessment that the training should be modified. Many athletes instead suffer this deterioration of the performance, saying: “I ​​missed just a little to win.” Do not ask instead how to change the training to eliminate this problem. At wich category you belong as athlete or coach, to those who arehappy to be good or to those who seek the best for them?